If you are searching for a reliable car rental company in Nicosia then look no further. Our customer service is unbeatable and we offer the most economy rates to rent a car in Nicosia. Once you book a car with CyCarHire, you will feel the difference of the top quality customer support we provide and you will enjoy every single minute, driving one of our fine selected vehicles. You are not in Cyprus yet and want to get arrangements done beforehand to save time? We offer you an easy and secured online booking system for your car hire in Nicosia with prices you can afford. Just select the car you need, the rental duration and we will have it delivered at your place on the right date and time. 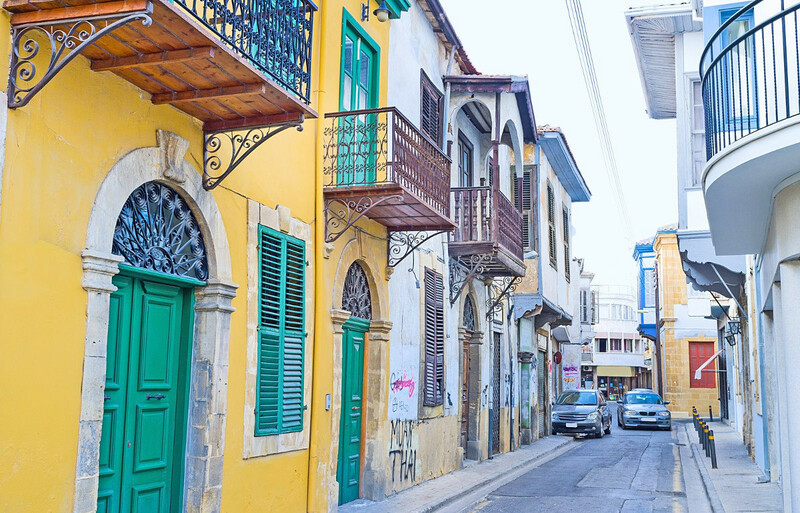 Centrally located in Cyprus, in Mesaoria plain and between the mountains of Kyrenia and Troodos, you will find Nicosia, the largest city and capital of Cyprus. 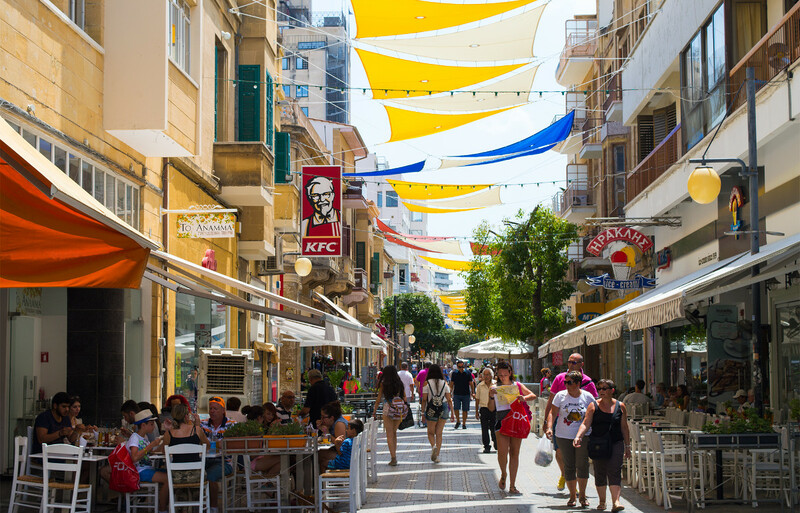 It is the only capital in European Union which remains divided between the Greek-Cypriot and the Turkish occupied area since the Turkish invasion of 1974. Nevertheless, Nicosia is said to be the cultural heartbeat of Cyprus due to its enormous history and archeological sites such as: Venetian Walls, Cyprus Museum, Centre of Visual Arts and Research, Leventis Municipal Museum and other places including Chrysaliniotissa Quarter, OHI’s Farmers market and Ledra Street. 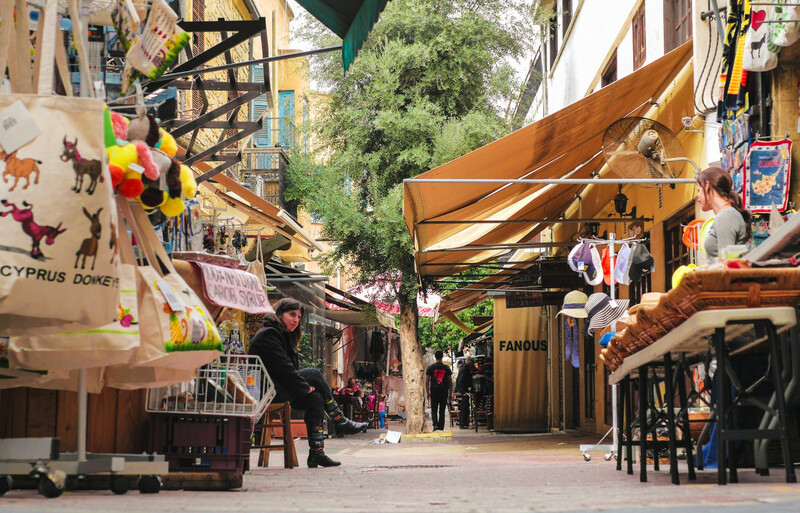 You can also enjoy a taste of the traditional character of the old town of Nicosia by visiting Laiki Yitonia. 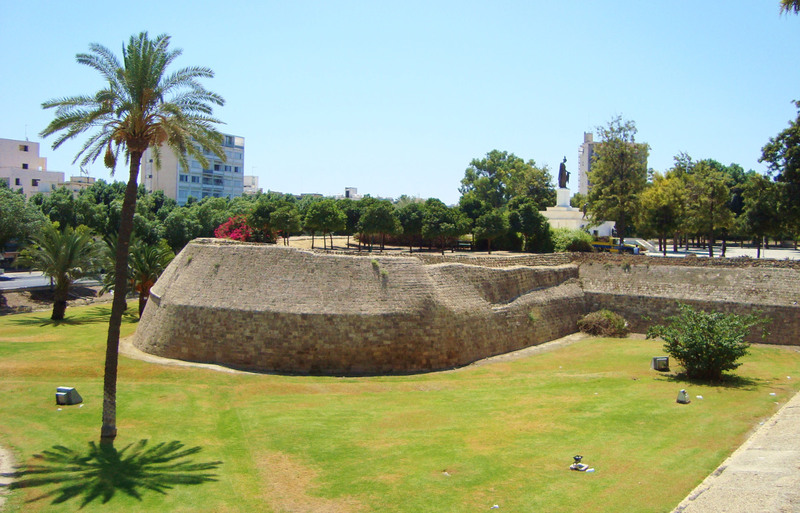 Unlike other cities of Cyprus this city is spread over a vast area, so it might take several days to visit the whole place.